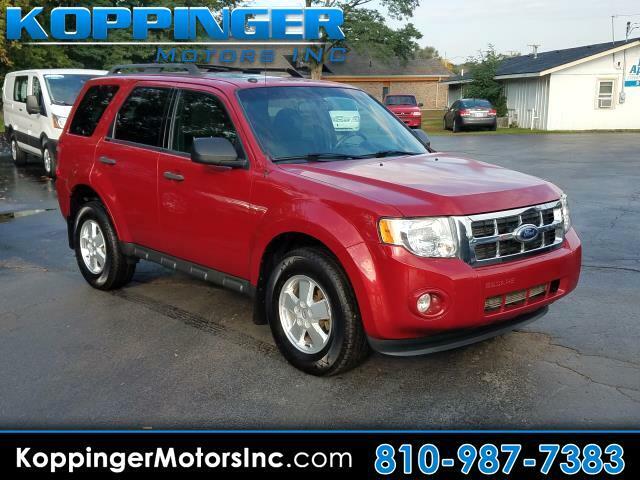 Used 2011 Ford Escape 4WD 4dr XLT for Sale in Fort Gratiot MI 48059 Koppinger Motors Inc.
Why choose between style and efficiency when you can have it all in this 2011 Ford Escape? This Escape has 70836 miles, and it has plenty more to go with you behind the wheel. It's equipped with many conveniences at your fingertips, including: 4WD,roof rack,power seats,moon roof,power windows,power locks and mp3 audio input We crush the competition on price and service. Experience it for yourself now.